I’m still trying to carve out time to finish my race report on Ironman Lake Placid. It was wonderful — wonderful in all new ways from the amazing experience that I had in 2012. Foremost, the whole family was able to take part and for that I’m thankful. Until that time, I leave you with this picture of badassery in motion. 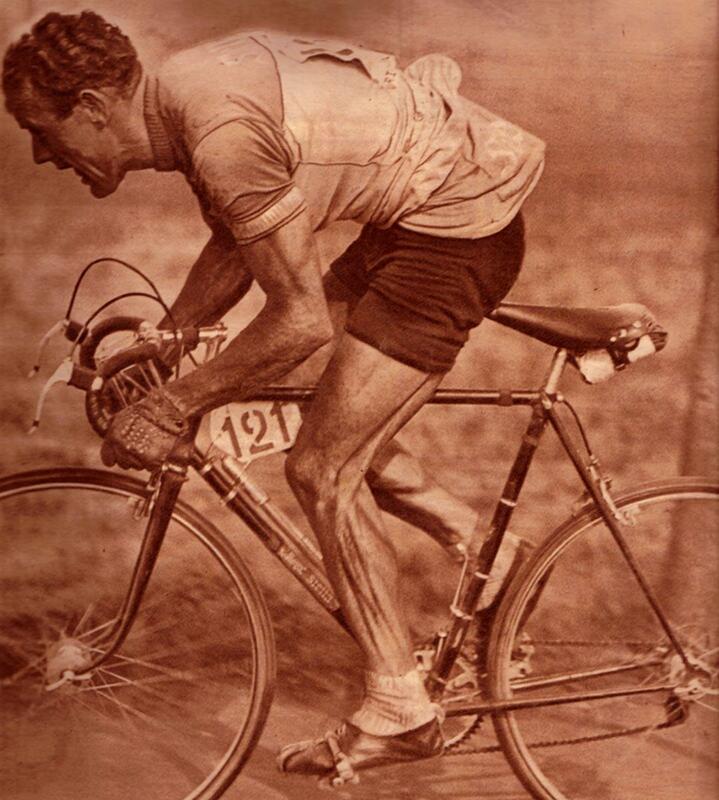 Andre Mahe was a post-war champion and had legs that any Ironman would envy. Those tendons are like steel cables.